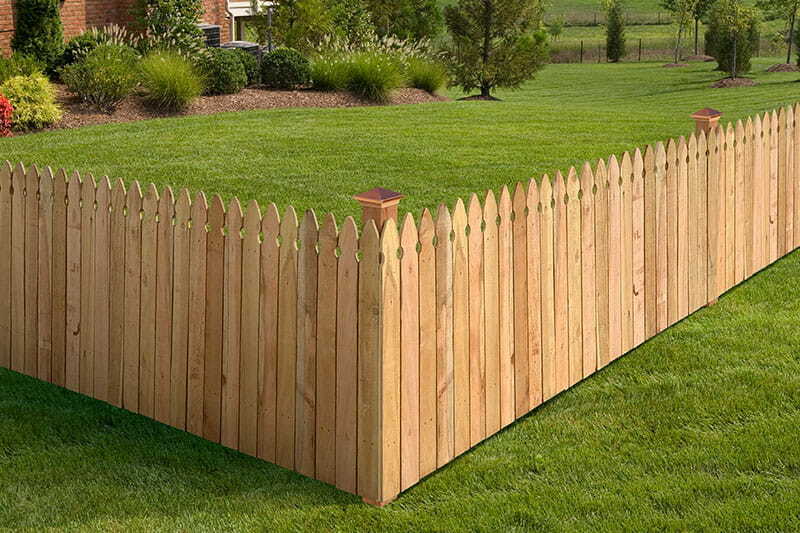 What separates a ho-hum fence from a gossip-worthy one? Finishing touches. 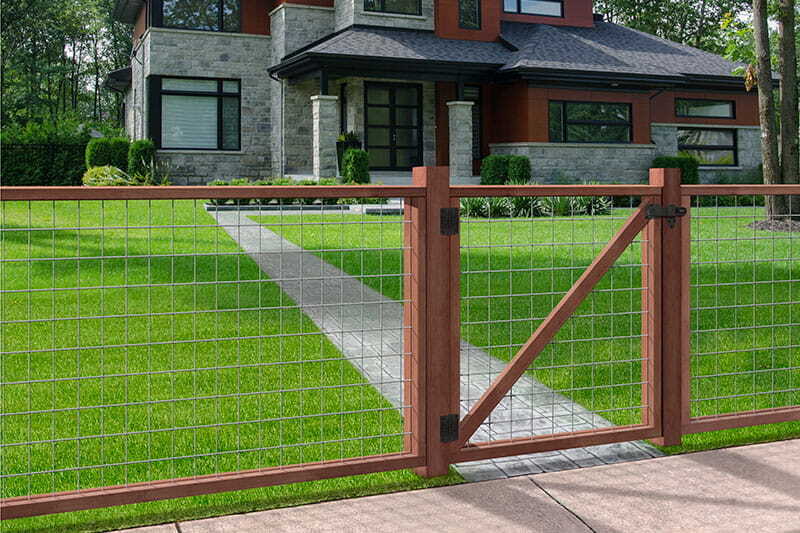 Make your fence stand out with Outdoor Essentials® fence finishers. Our finials top off posts. 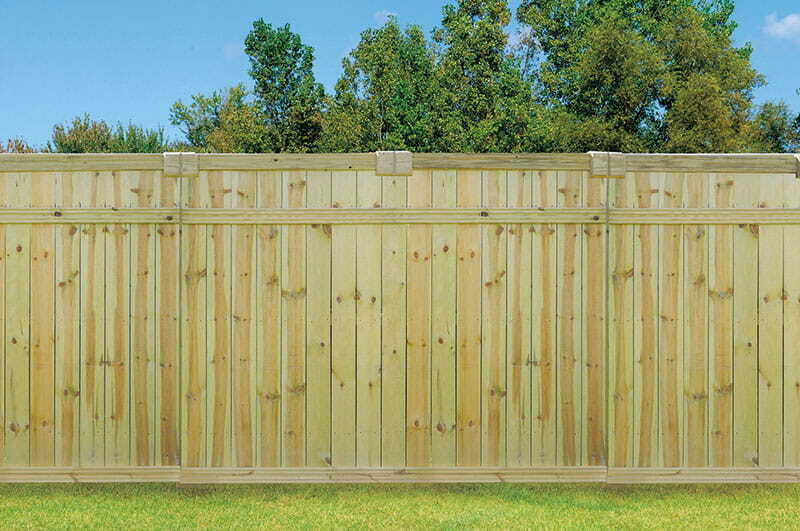 Our wood gates add accessibility. Our Euro Top and Moulded Pickets accent kits create a custom look. Read more below.